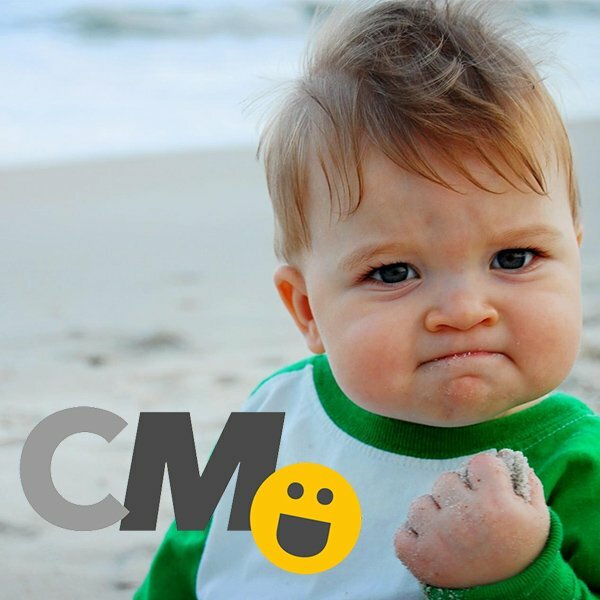 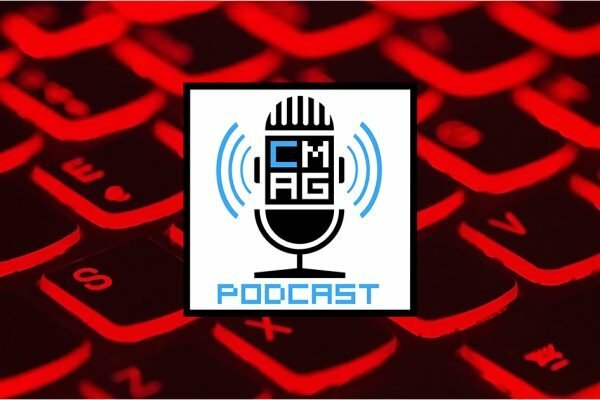 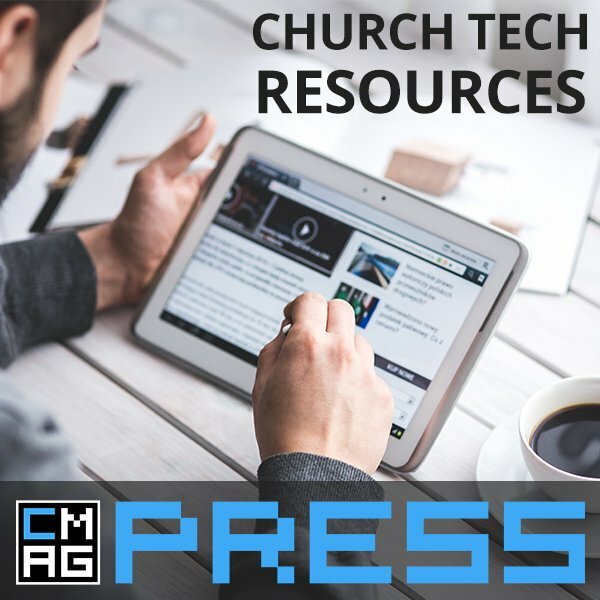 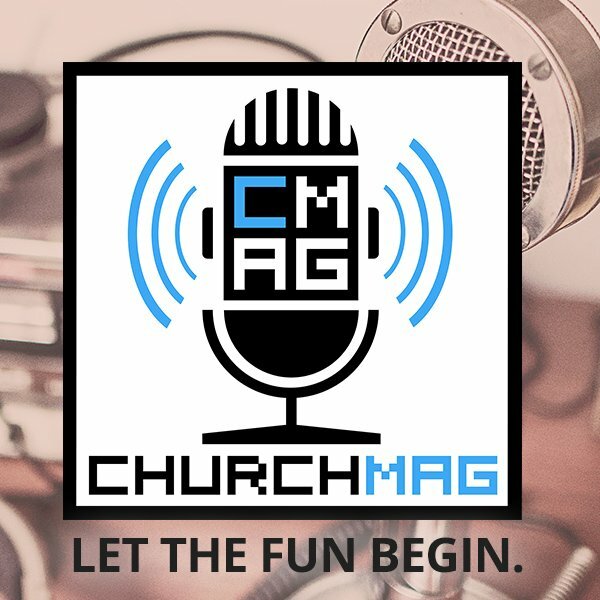 ChurchMag / Web / Happy Thanksgiving! 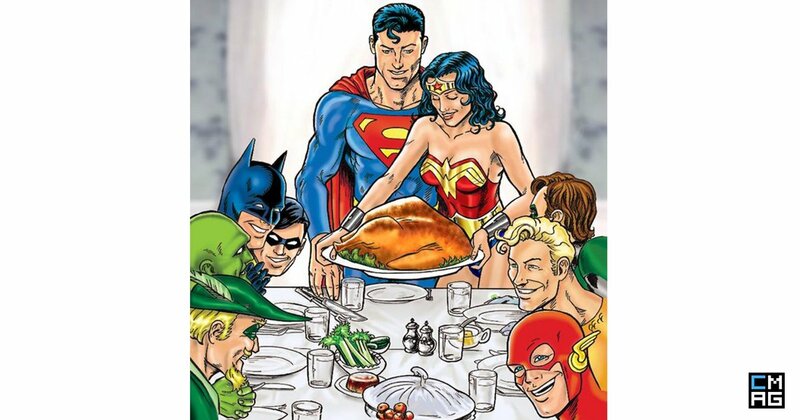 May your Thanksgiving be full of awesome. 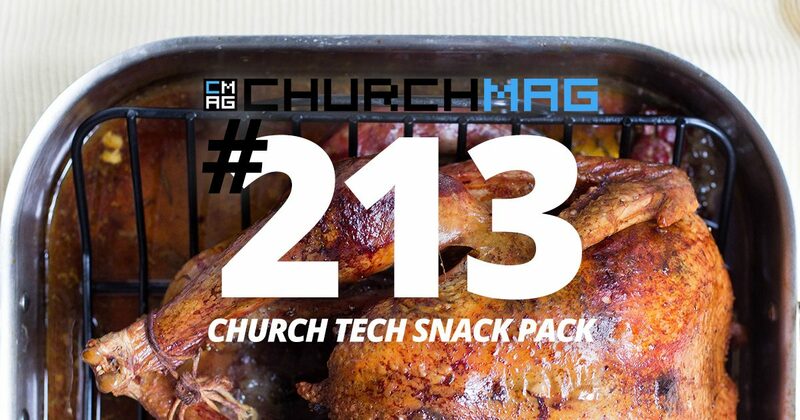 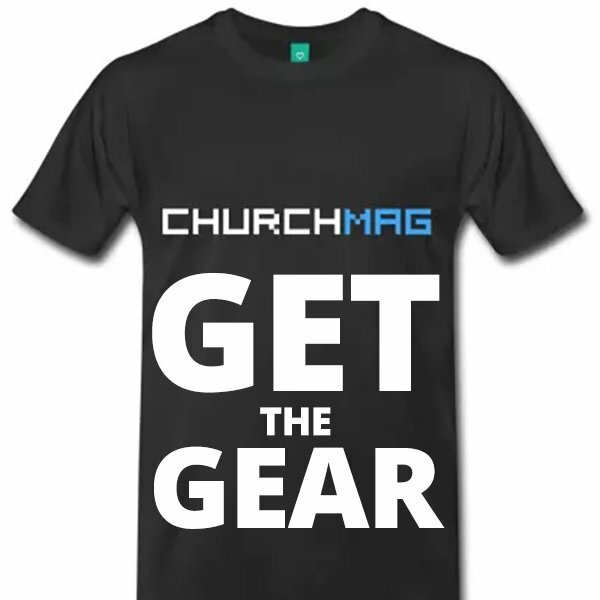 Tell us in the comments below or share it in the ChurchMag Group.